..which I eagerly picked up. I was severely disappointed with it on two counts. 1) Most of the pix are not from LIFE's amazing archives! 2) It's riddled with factual flaws. 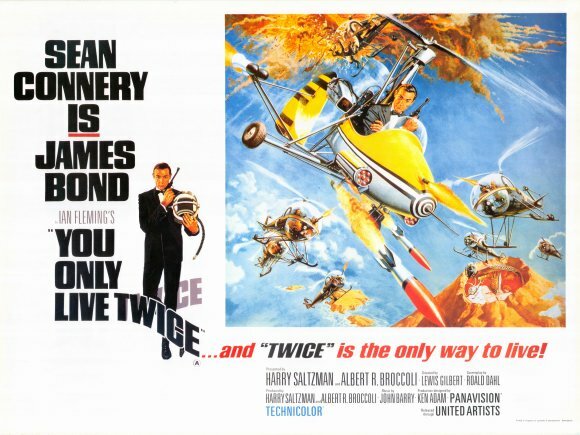 page 51 "For some reason, in You Only Live Twice, James Bond did not pilot any kind of vehicle--first time ever." 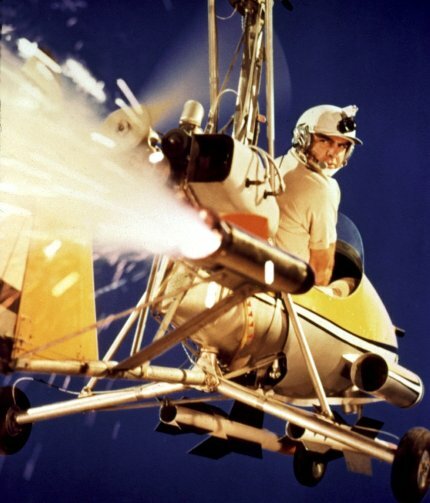 I guess that's not James Bond in the cockpit of that mini-copter...on the POSTER? 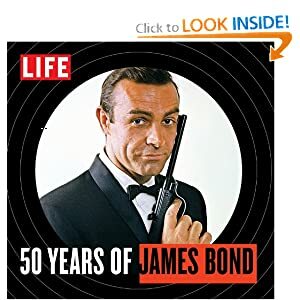 Sure as hell looks like Sean Connery (aka James Bond: 007) to me! That's the most obvious mistake! I've found several other mistakes (and a number of omissions), and that's just a cursory run-through! For several years, I edited, wrote, and (if there was time in the schedule) designed the licensed movie souvenir books that were sold in theaters. This sort of inept fact-checking would've had me out of a job the second the licensors saw it.